As National Volunteer Week comes to a close, we thought it would be a good time to spend a few minutes giving you a glimpse behind the scenes of Lost Dogs of Wisconsin. At LDOW, we are “inventing the wheel”. We didn’t have a template to follow. We try things and they either work or they don’t. If they don’t work, we are extremely flexible and we try something else. We are constantly trying to tweak and improve the system. Our goal is not to find people’s dogs, but to help them find their own dogs. Along the way, we hope to educate as many people as possible so that when one of their dogs, or a neighbor’s or friend’s dog goes missing, they know the most effective strategies to use. By doing this, we hope to reduce the number of “strays” that enter our animal shelters, thereby reducing shelter deaths and freeing up space for needier animals. We started with four volunteers and currently have over fifty. We are basically “virtual” volunteers – using our computers and telephones to help reunite lost dogs with their owners. We like to joke that it is one of the only volunteer jobs for animals that you can do in your jammies with a glass of wine (or a cup of coffee for the early birds). Our 17,000 plus fans see our public Facebook page and our website. We thank each and every one of you for sharing our posts. We couldn’t do it without you. But, many people don’t realize that we are also very busy behind the scenes, operating several closed Facebook groups to communicate amongst ourselves and the other states that have joined our network. 1. Main volunteer group – used by everyone. This is a busy place especially in the late afternoon/early evening when lots of us are online and matches are being made and reports are coming in. 2. Flyermaker group – used to train new flyermakers and communicate amongst the existing flyermakers. Flyermakers are on the front line and are often the first contact that a lost dog owner or finder has with LDOW. This group helps them get the job done quickly and efficiently. 3. Craigslist monitors – used to communicate amongst our four Craiglist monitors who monitor all of the Wisconsin Craigslist sites and who send every lost and found dog posted on Craigslist an email, offering suggestions and advising them of our services. Their role is crucial in getting good advice to people quickly, as well as making matches – many of which never reach our Facebook page because they are so efficient. 4. Technical group – These are the folks who keep us up and running in the technical department, including Facebook, our website, Twitter, Pinterest and the form program, called jotform, that we use for our reports. 5. Sister Sites – This is a forum for the directors of all of the different state pages where we toss out new ideas and suggestions and mentor the new pages that are starting up. 6. Advisory Board – Oversees the direction and changes of the organization. 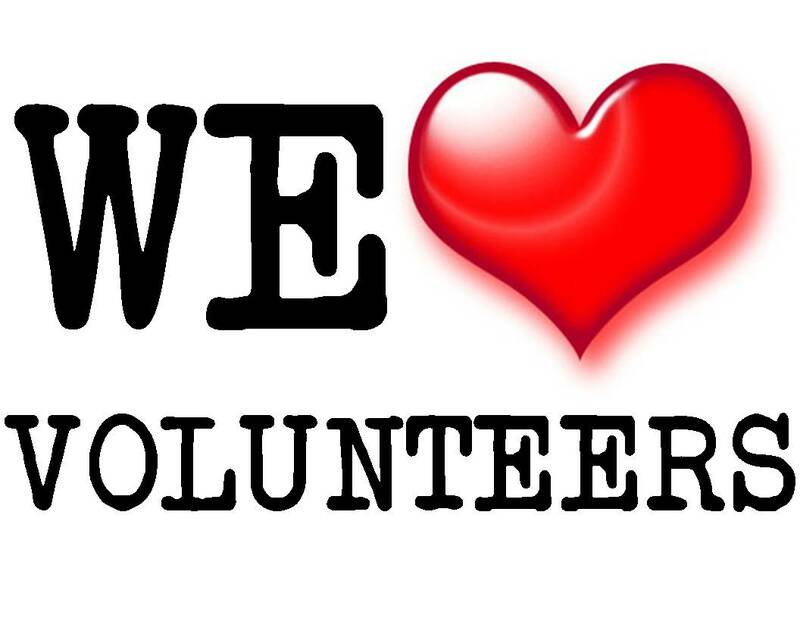 Other volunteer positions include: caseworkers, Facebook administrators and liaisons tip maker, website design and maintenance, shelter outreach, cold case caseworker, mapping program liasion, Pinterest pinner, website story writer, sympathy cards, deceased dog data base, volunteer trainers and of course our volunteer coordinator – who keeps us all organized and moving forward. Thank you to each and everyone of our volunteers who take time out of their busy day to help lost dogs get home!